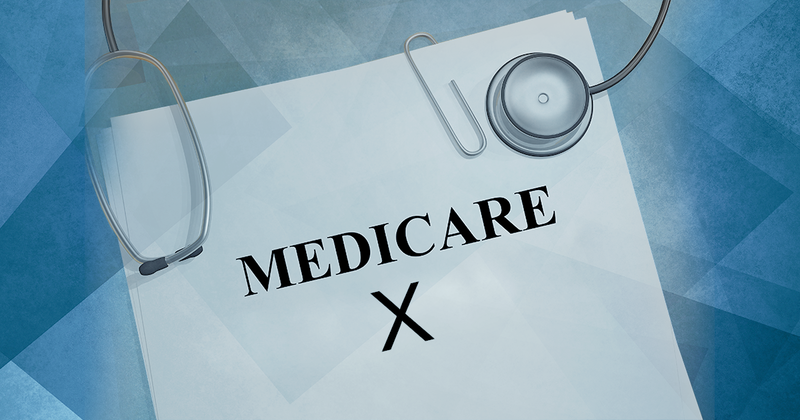 Medicare Advantage (or Medicare Part C) is an alternative way to receive Original Medicare (Part A and Part B) benefits as well as additional coverage for things Original Medicare does not cover, like dental, vision, hearing, and prescription drugs. 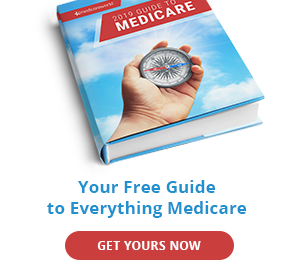 Medicare Advantage is provided by private insurance companies that have been approved by Medicare, and they offer a variety of plans to choose from, including HMO and PPO plans. Plans vary by state and in cost, coverage, and rules for obtaining services or medical items, so it’s important for you to choose the plan that’s right for you. Weigh your options carefully, and consider contacting your local State Health Insurance Assistance Program (SHIP) to speak to a qualified consultant. In most HMO plans, you generally receive care from a primary doctor or other healthcare provider within your plan’s network. Exceptions for out-of-network care include emergency care, out-of-area urgent care, and out-of-area dialysis. You may need to select a primary care doctor for HMO plans. A referral may be necessary if you need to see a specialist. Most HMO plans offer prescription drug coverage. If you receive healthcare from an out-of-network provider, you may have to pay the full cost. HMO rules might be more restrictive than other plans, but premiums are often lower. 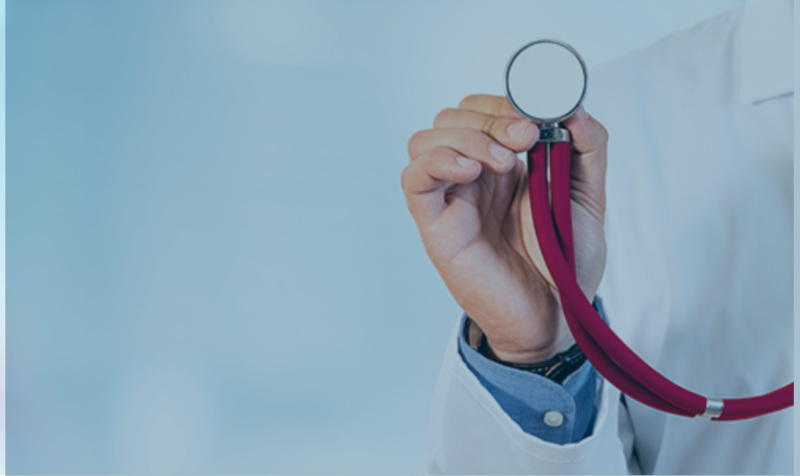 In PPO plans, you can use in- or out-of-network providers, but you will generally pay more for out-of-network doctors, hospitals, and other healthcare providers. Most PPOs offer prescription drug coverage. You may not need to select a primary care doctor with a PPO. PPO plans typically don’t require referrals if you need to see a specialist, but an out-of-network specialist will require you to pay a higher price for covered services. PPO plans may be less restrictive than HMO plans, but PPOs often have higher premiums. Not all Medicare providers accept PFFS plans, but this is subject to change based on the patient and services required. You should confirm that your doctor accepts PFFS plans before every visit. You generally do not need to choose a primary care doctor with a PFFS. PFFS plans typically don’t require referrals for specialists. Some PFFS plans provide prescription drug coverage. If you have a medical emergency, doctors, hospitals, and other healthcare providers must treat you, even if they’re not in your PFFS network. SNP plans limit membership to those with specific diseases like chronic heart failure, dementia, or HIV/AIDS. SNPs plans also cover those living in a nursing home or skilled nursing facility. SNP plans are not offered in all parts of the country and vary by state. All SNP plans offer prescription drug coverage. You may be required to select a primary care doctor with a SNP plan. SNP plans may require you to get a referral to see a specialist. SNP plans must cover the same services that all Medicare Advantage plans must cover in addition to services needed by special needs patients like extra days in the hospital. Unlike the traditional HMO, a HMO POS offer more flexible networks and will usually let you go out-of-network for services you need, although you may be charged higher out-of-pocket costs. HMO POS plans require you to choose a primary care doctor. You will most likely need a referral to see a specialist with a HMO POS plan. 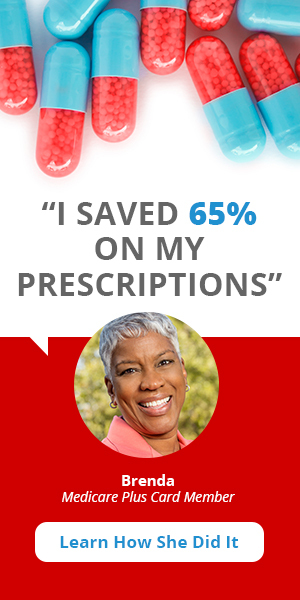 Most HMO POS plans offer prescription drug coverage. MSA plans combine a high-deductible Medicare Advantage plan with a Medical Savings Account. This is a special savings account you can use to cover medical expenses until you meet your deductible. The way it works: Medicare gives your plan a certain amount of money each year for your healthcare, and then the plan deposits money into your savings account which you can use for premiums and healthcare services that count toward your deductible. If you use all of the money in your MSA before the end of the year, you will have to pay out-of-pocket for all other healthcare needs. Any money left in your account at the end of the year can be used for healthcare costs in the future.